This week, we’ve decided to put a little twist on a “how to” article. Instead of teaching you how to sharpen a pencil, we’re showing you how not to use a pencil sharpener. Sometimes learning how to do something starts with knowing exactly what not to do! 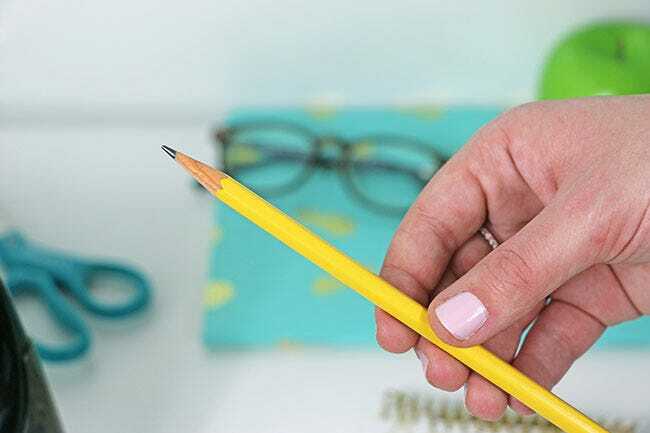 The task of sharpening a pencil may sound quite easy, and while it technically is, there are various ways you can go wrong without realizing. Many of our sharpeners have unique features that if you don’t use, you’re simply not taking full advantage of the product. 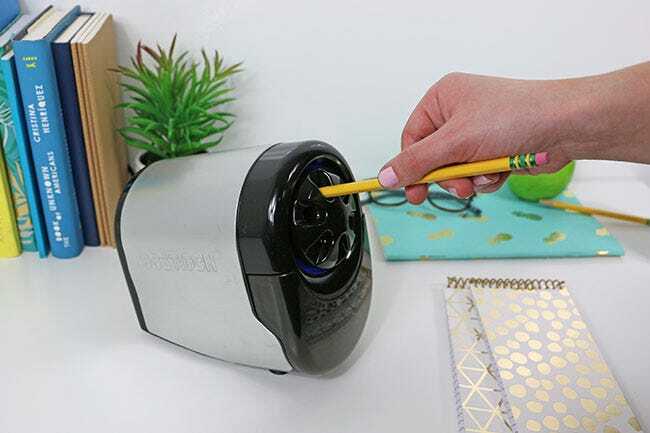 We used the QuietSharp™ Glow Classroom Electric Pencil Sharpener and our Bostitch Battery Pencil Sharpener with a Replaceable Cutter in this post, but these tips apply to most of our sharpeners! How much force you use makes a difference when sharpening. You don’t want to push the pencil in so little that the sharpener doesn’t notice the pencil, but pushing too hard is not good for any sharpener. Applying too much force can mess with the blades and motor of the sharpener. 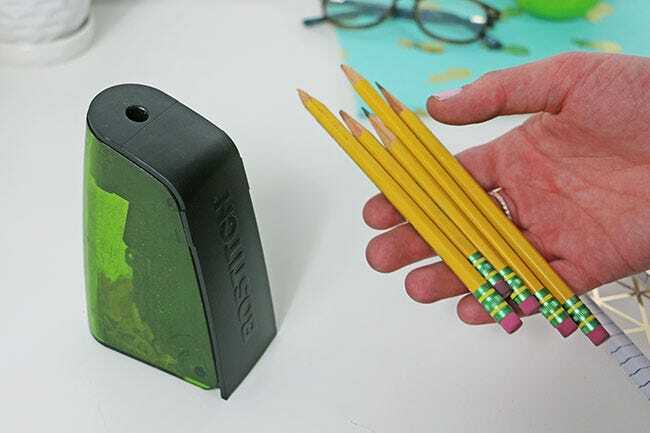 If your sharpener is in a classroom setting with young kids, you want to make sure that no erasers and metal end caps are being placed into the sharpener. While this may be an experiment in the eyes of children, sharpening the wrong end can cause problems with the sharpener, not to mention could be dangerous. Additionally, be sure the pencils aren’t being placed into the holes at an angle. If we had to choose one of our favorite things about our sharpeners it's that some of them feature a patented replaceable cutter system. While most sharpeners on the market require you to purchase an entirely new unit, these sharpeners are built for replacing the blade, restoring the unit to factory new use. Plus, it's allowing you to save money and materials! 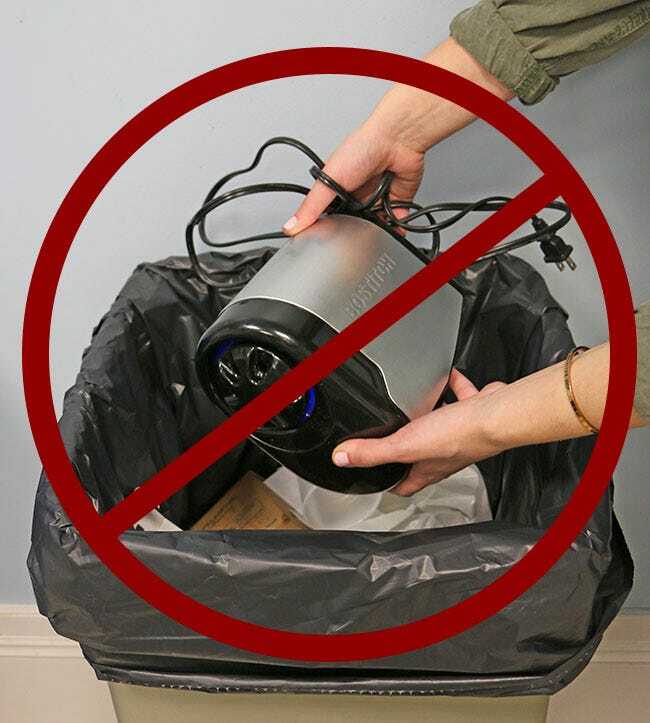 While over sharpening your pencil won't hurt the sharpener itself, you're ultimately wasting away at your pencil, causing you to send it to the trash sooner. Luckily, our sharpeners make it easy to achieve the perfect tip every time. With Tip Saver™ technology preventing over sharpening, you never have to worry about pencil life again. Not all pencils are the same size, so naturally they need different size sharpeners. A number of our electric pencil sharpeners have a 6-size selector dial for sharpening different size pencils, making them the perfect solution for any classroom. There's even a hole for training pencils like the Dixon Ticonderoga Tri-Write! Lead pencils are great but did you know that most of our sharpeners are colored pencil compatible? So, gather up all of the dull colored pencils, grab your favorite coloring book and sharpen away! 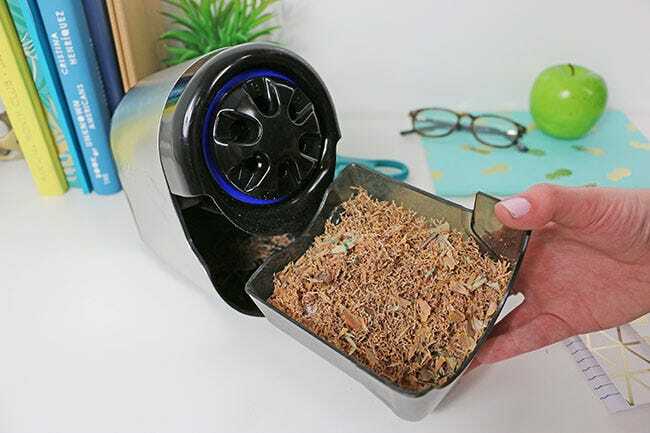 One way to mistakenly use any pencil sharpener is not emptying the shavings bin when full. Letting shavings pile up and over packing the tray creates a bigger mess when emptying out the tray and can even jam the cutter blades. While many of our models are very high-duty and can take on a lot of sharpening, you never want to over-do it. Continuously using a smaller, light-use model for heavy duty, non-stop sharpening in a high-volume setting such as in a classroom may shorten its life quicker. Be sure to select the ideal pencil sharpener for your needs; get help in doing so here. 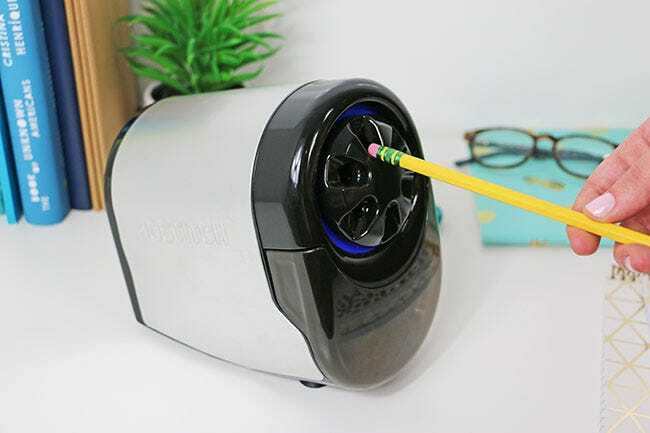 Everyone needs a reminder on how to use a pencil sharpener once in a while, right? But we know you're smart and won't do any of the above. Now get sharpening - your pencils are looking dull! We use your Glow series electric pencil sharpener. We are now having the problem where the sharpener glows blue (shuts off) but the pencil is not nearly fully sharpened. If I place the pencil in and out a few times, it will eventually fully sharpen. I've followed your video about inspecting the cutting blades; there was some packed shavings but they have been removed. I was hopeful that this would solve the problem, but it hasn't.